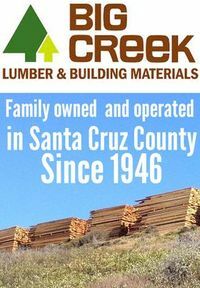 We are a peer referred group of like minded local professionals dedicated to providing quality and value for your Santa Cruz construction project. 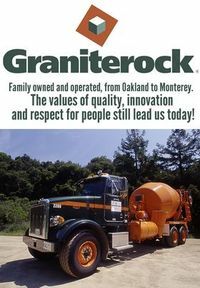 We have worked here in Santa Cruz for many years. It’s our home. Many of us know each other from working with each other, by word of mouth or by meeting at the lumberyard. We share a commitment to a higher standard of work and service. We all know our reputation depends upon the quality and cost of our work. 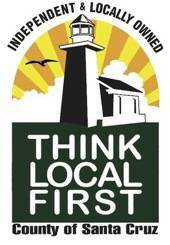 Our members are ready to help you with your remodel, addition, new construction and home improvement needs. You can find us at ‘Find Contractors, Professionals & Suppliers’ above. Many of our members work mostly by referral and don’t advertise. You don’t build up a strong referral base for your business overnight. It takes a solid track record over a long period of time to earn the trust of customers. Looking for employment in construction? Click here to leave your resume. 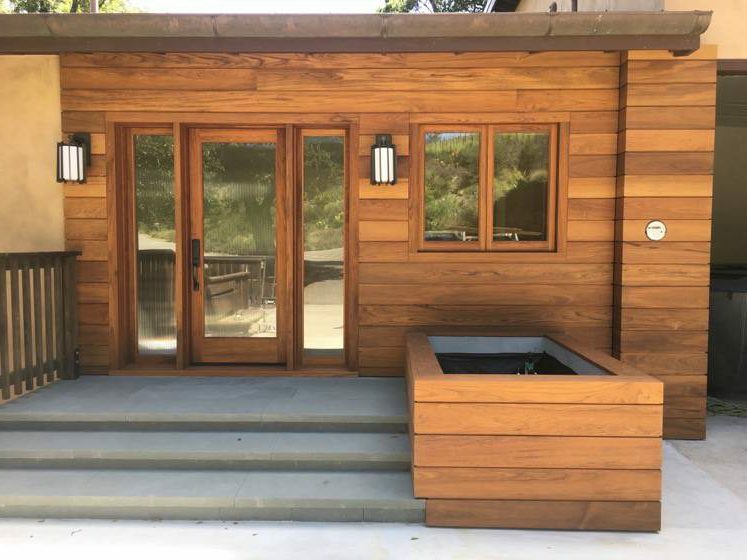 By using this site, you the customer release and hold harmless the Santa Cruz Construction Guild and its parent company Construction Guild US Inc. from any and all liability and losses of every kind related to your doing business with a Guild member.